Gov. 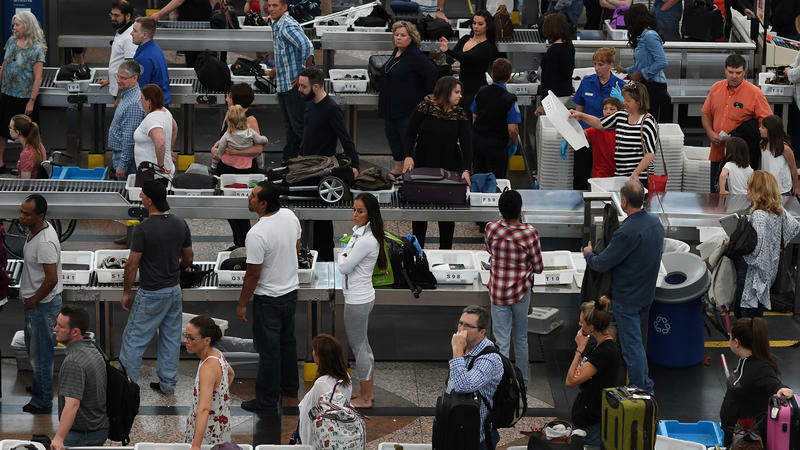 Rick Scott spent the past week touting the state's move ahead of Texas in the overall number of passengers boarding airplanes. 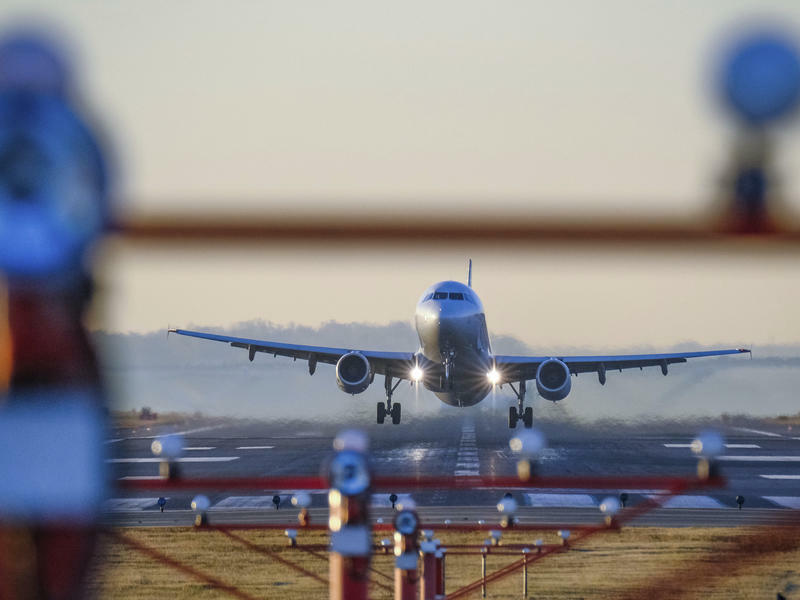 While many large commercial airports in Florida have been steadily climbing, the vault to second in the nation in 2016 came with growth predominantly at facilities in Central and South Florida. 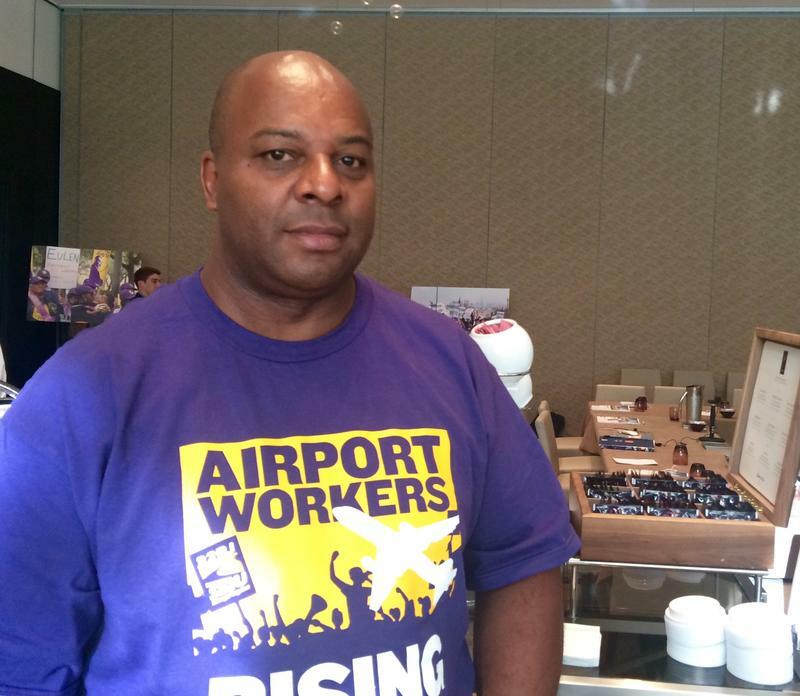 Airport workers around the country are demanding more rights, including higher pay and freedom to unionize. Investigators were looking into why a charter aircraft carrying Indiana Gov. 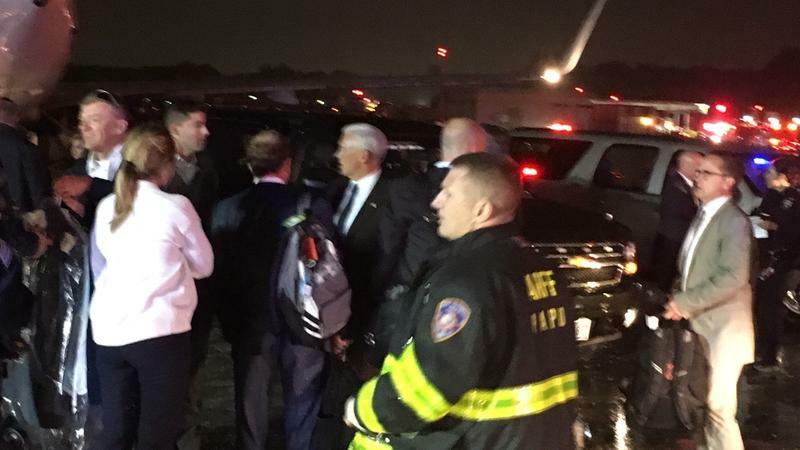 Mike Pence and more than 40 others slid off the runway Thursday night while landing at LaGuardia Airport in the New York City borough of Queens. NPR's Scott Detrow reports that Pence, Donald Trump's running mate, and everyone else on board was safe after the jet touched down in stormy weather and just kept going. The Transportation Safety Administration is reminding Batman enthusiasts to check their superhero weapons when they fly. 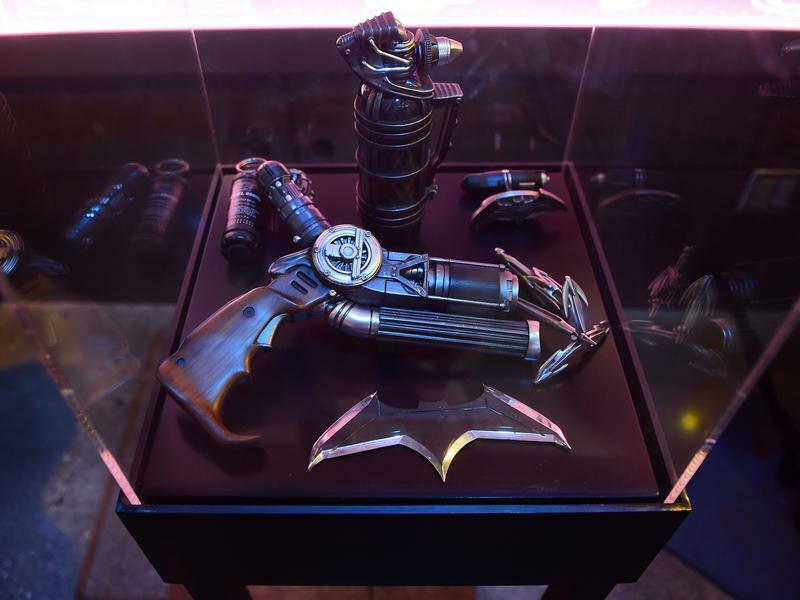 According to the TSA, people keep trying to carry "batarangs" — the sharp, metal, bat-shaped weapons that Batman throws at his enemies — onto planes, only to have them confiscated at airport security checkpoints. Agents have confiscated batarangs at multiple airports, including in San Francisco, where these showed up in a carry-on bag. 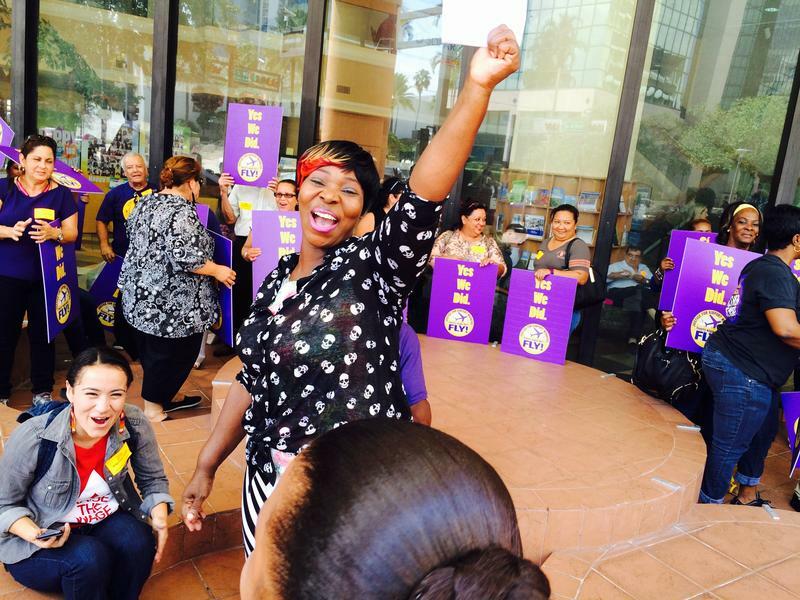 Tuesday marked a victory for many workers at the Fort Lauderdale-Hollywood International Airport after the Broward County Commission voted in favor of raises for wheelchair pushers, cabin cleaners and others. These airport workers work for companies that contract with the airlines, not the county, so have not been covered by the Broward living wage ordinance until now. Starting Jan. 1, workers will make at least $11.68 an hour if they’re getting health benefits and $13.20 if not. That’s the same as what all Broward County employees earn. 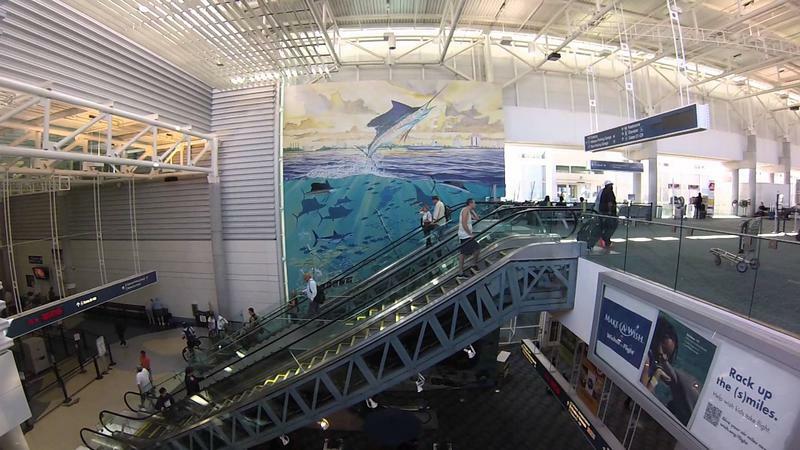 Miami International Airport restaurant workers settled on a contract with their employer Monday after a majority of union members voted to go on strike on Dec. 12. The vote came about because employees were taking on more of their health care costs. Miami International Airport restaurant workers have been without a contract for about seven months. They want higher pay and better health care benefits. Over 50 people rallied in front of Terminal E Departures at the airport Friday. They gathered HMS Host employee signatures from 7 a.m to 8 p.m.
08/12/14 - On Tuesday’s Topical Currents, we continue our series “All in a Day’s Work”, with retired commercial airline pilot Bruce Bornstein. 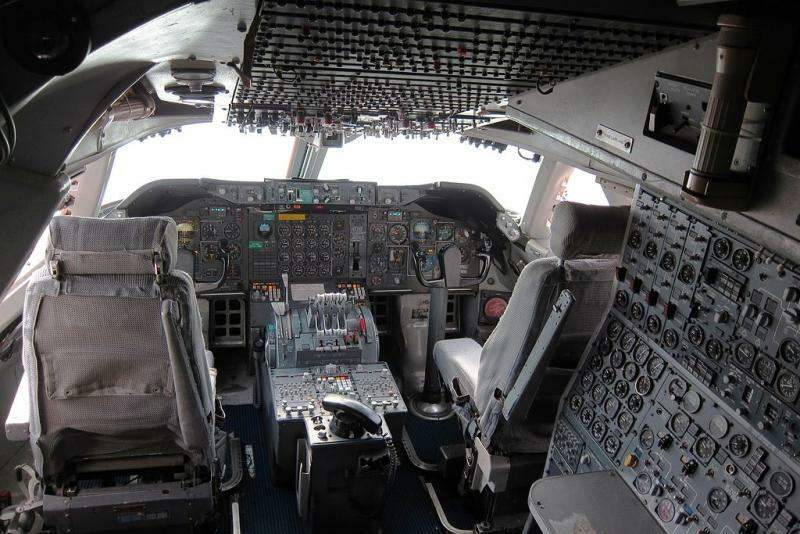 Due to a labor dispute, dozens of Caribbean Airlines pilots called in sick Tuesday, leaving hundreds of passengers stranded. 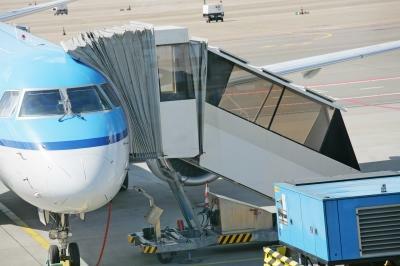 Nearly all of the Trinidad-based airline's flights were disrupted across the Caribbean and in major hubs such as Miami, New York and London. 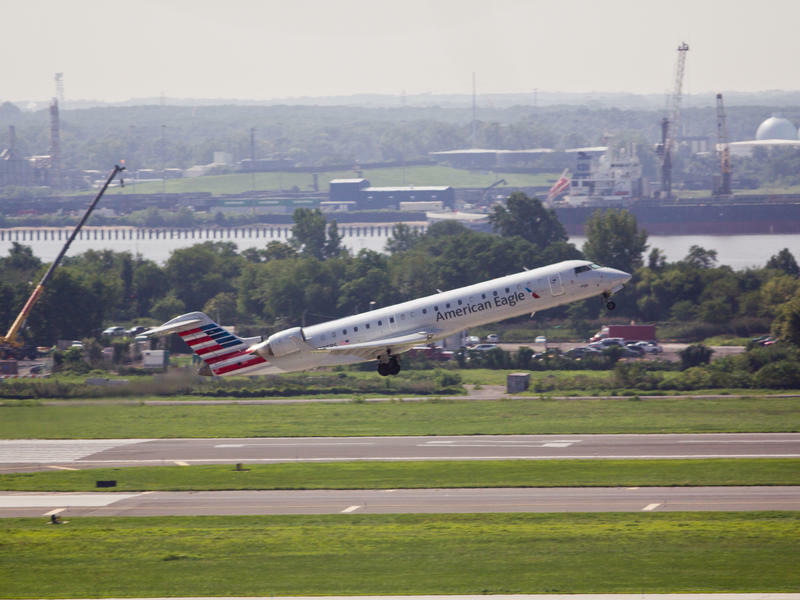 Airline spokesman Clint Williams says the company is in touch with travelers affected by the sick-out and has provided alternate flights for them. Take our quiz to see how good you are at identifying who you should tip. If you eat at a restaurant, it's obvious you won't just pay the price of your meal. Tipping is not just customary, it is understood to be part of a server's take-home pay. 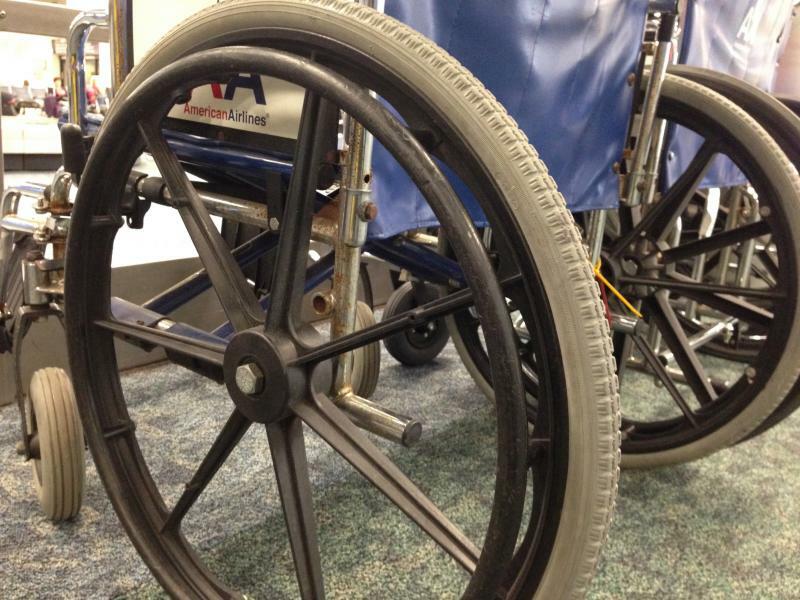 It is not so obvious, however, that wheelchair attendants at the Fort Lauderdale-Hollywood International Airport are paid the very same way.